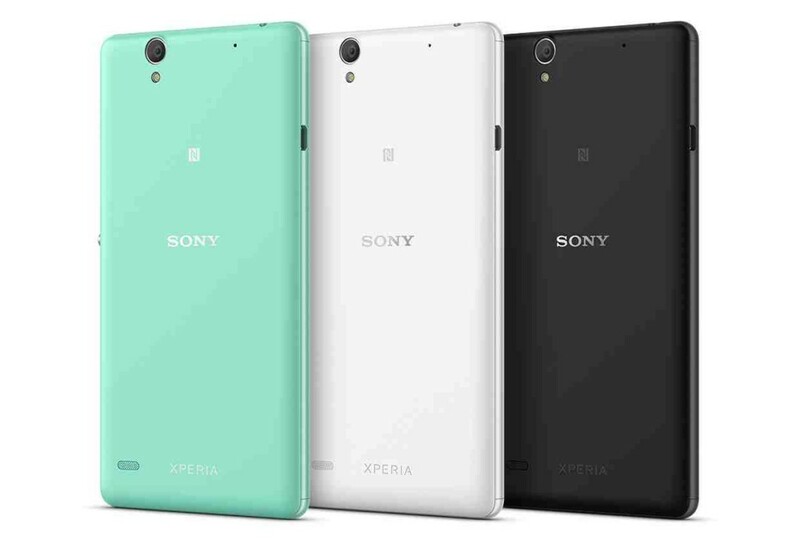 Sony started the sale of the latest handset named Xperia C4 across the world markets. Still it was not launched in the American markets. I don’t know how Sony could avoid American markets so blindly. But the good news is that, the e-retailer Amazon has come up with an international version for the handset. They started sale of those C4 handsets thru Amazon US. Just like the HTC One E9 and M9+, they have set up a retailer shop at Amazon. The handset is available in white or black colour and can be purchased at $379. 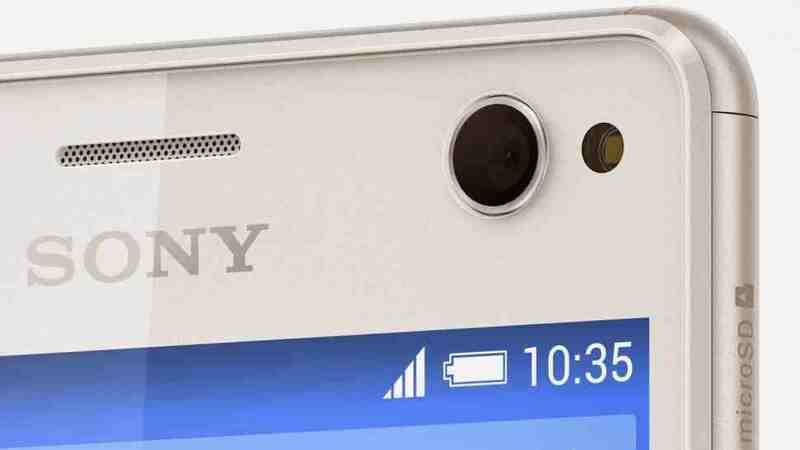 Sony has included certain decent specifications for the handset. The handset measures to be 150.3*77.4*7.9mm, weighting to about 147 grams. The display comes to be about 5.5 inches edge to edge with a 1080*1920 pixels of screen resolution. The processor comes from Media Tek with Octa Core with a model number of MT6752 SoC along with a RAM of 2GB. This processor functions at a processing speed of 1.7GHz. It is again supported by an internal memory of 16GB, which can be expanded with the help of external memory card. The device has got an operating system from Android with version 5.0 Lollipop. The front snapper has got a camera with the lens of power 5MP along with the additional feature of LED flash. The front cam has got some other additional features like wide angled lens and certain software enhancements for the assistance of the user. The rear side camera comes with a lens of 13MP supported by certain additional features like Auto Focus and LED flash. Handset can be kept alive with the help of charging even through micro USN port. The battery has got a power storage capacity of 2600mAh, which will be enough to keep the handset alive. Just like certain other handsets, Sony also imparted certain sensors in their latest smartphone, which can be used by the user. These sensors include Compass and a Magnetometer. They also have an Accelerometer, in addition to an Ambient Light Sensor and Gyroscope. Unfortunately, the handset which is going to be imported in US will not support 4G LTE. But it will work fine with GSM networks in US and also will be cool with AT&T and T-Mobile. But the handset has got a WiFi connectivity with a bandwidth of 802.11b/g/n along with a Bluetooth of version 4.10 and also a GPS connectivity. It also supports FM radio and micro USB connectivity. It is a great deal to have a nice handset with handful of good specs at almost a budget rate.